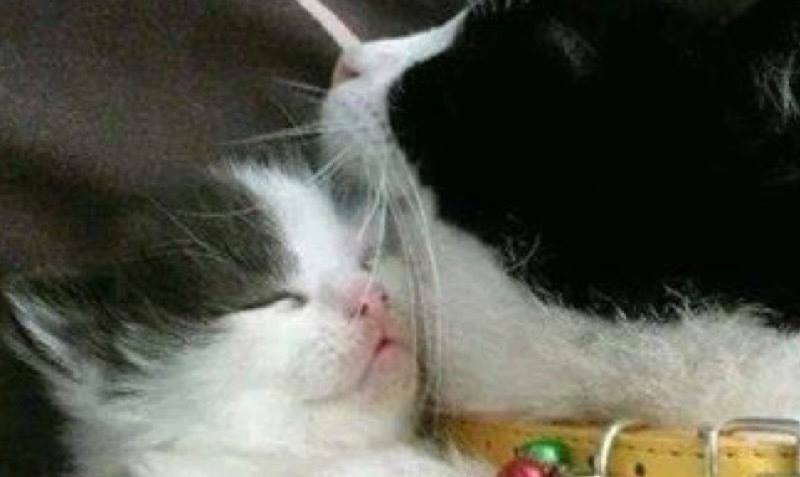 Mama cuddles are the best !! 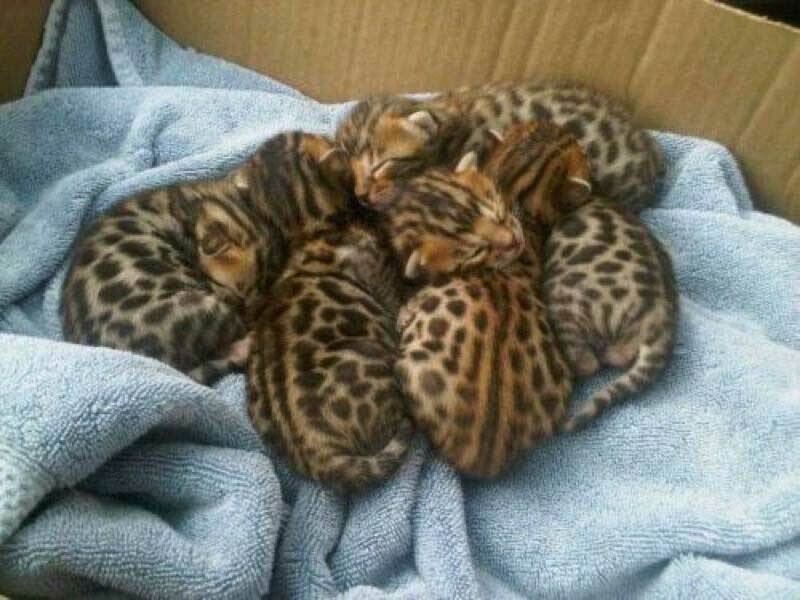 OMG! 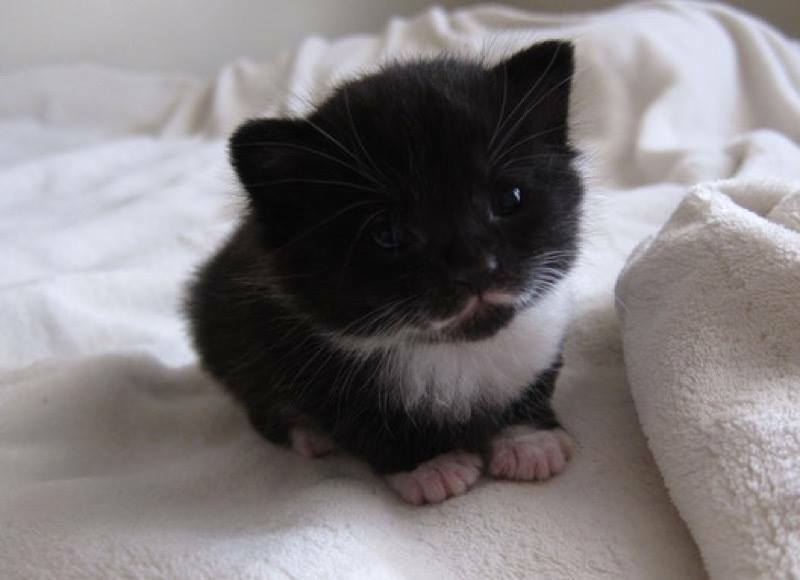 Look at this delightful kitten with a teeny moustache! 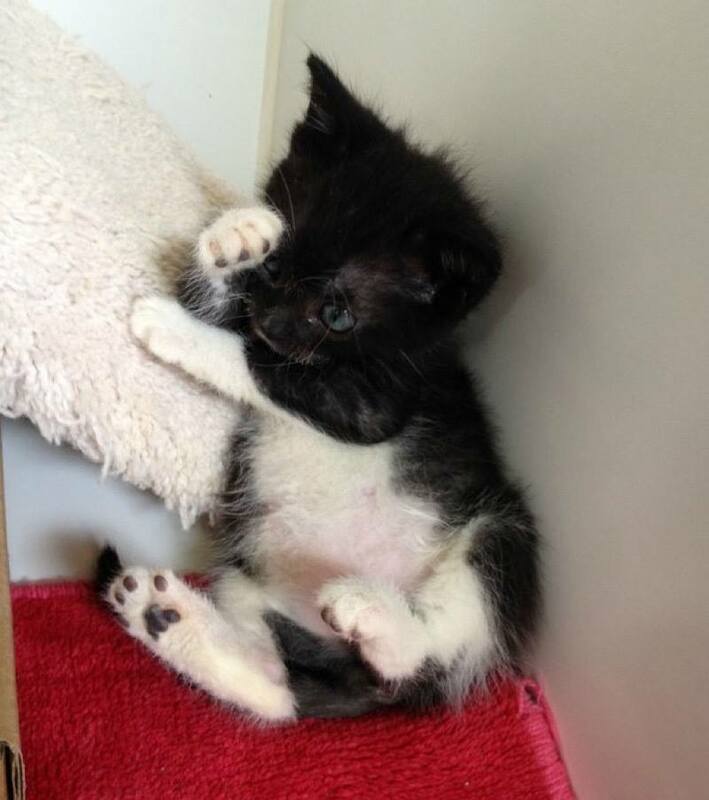 “Don’t look at me….I’m shy” Awwwww, what a little cutie! 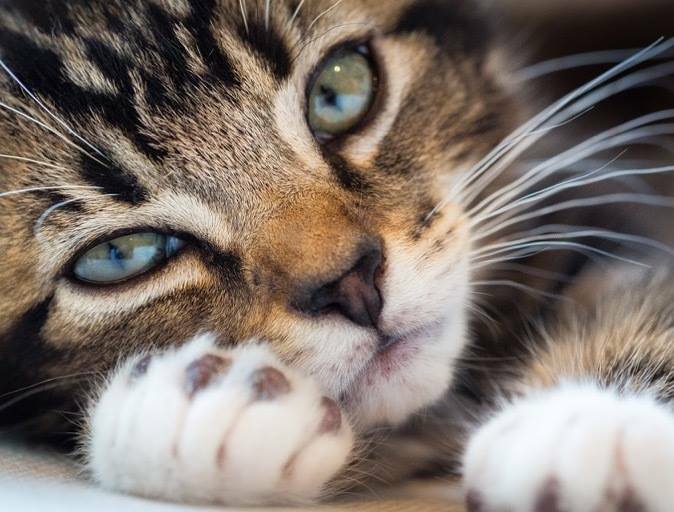 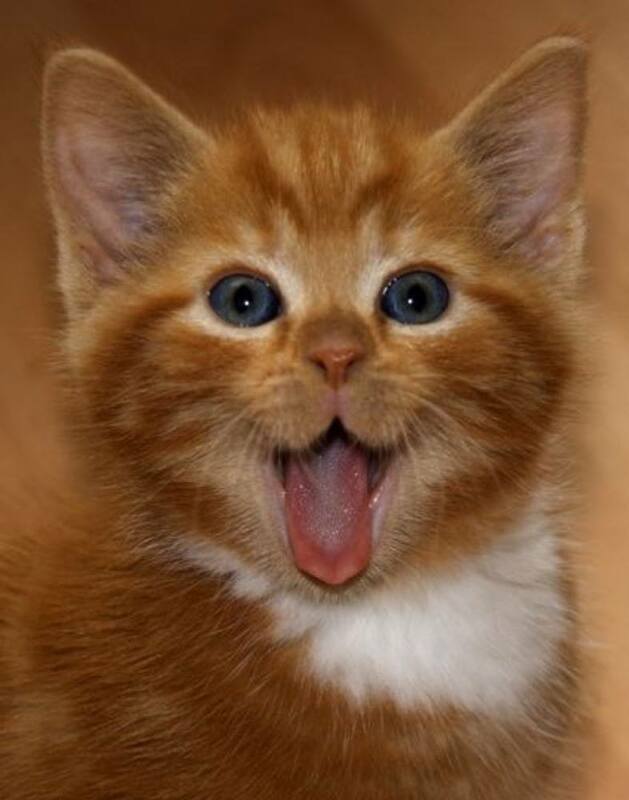 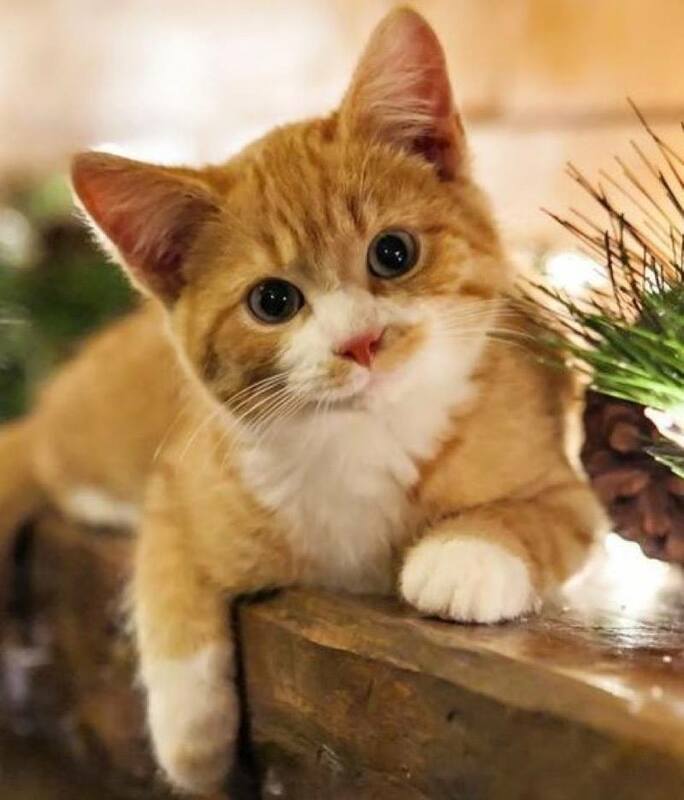 This ginger kitty has the cutest of faces don’t you think?